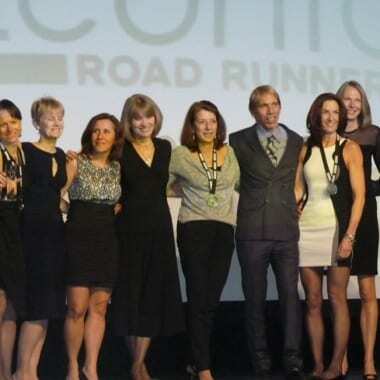 Taconics 50s Women, Hansen win runner of the year! Men 60s easily take second! A great club night last night! Congratulations to Women’s 50’s, first place “Freddie”, and Men’s 60’s second place. And to Carol Hansen, who won runner of the year for the second time! Ted took these great shots.